As a natural practitioner, I spend a lot of time analyzing and evaluating foods. It is my job to research and recommend which foods each of my patients should eat. 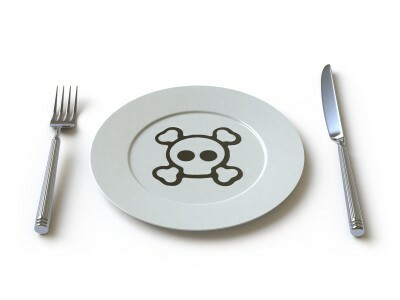 The toxic chemical acrylamide keeps popping up as an ingredient in many foods. Here is what it is and how to cut its impact on your health. In 2002, acrylamide was first detected in food. (5) In 2014, the U.S. Food and Drug Administration issued a warning that acrylamide can cause cancer in certain lab animals. (4) On June 4, 2015, EFSA published its first full risk assessment of acrylamide in food. 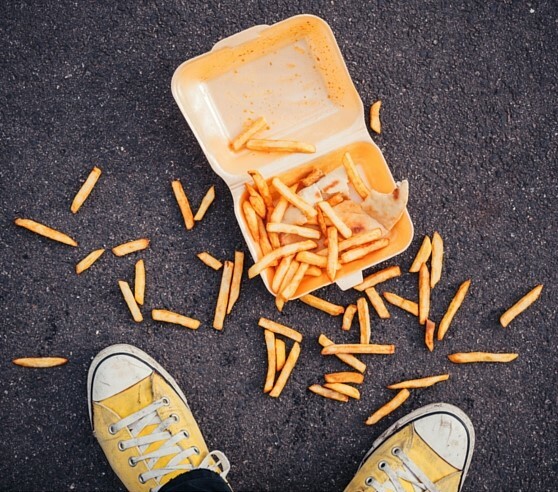 Experts from EFSA’s Panel on Contaminants in the Food Chain (CONTAM) reconfirmed previous evaluations that acrylamide in food potentially increases the risk of developing cancer for consumers in all age groups. Don’t Panic. Putting yourself into a state of fight or flight is no good for anyone. The body’s innate design is healthy so just add acrylamide to the list of things to keep on your radar when trying to make the healthier food choice. Eat More Raw Foods. Plain and simple. Acrylamide is not present in these foods. Eat Foods that offset acrylamides (cruciferous vegetables). Eat foods that have been proven to fight cancer and cardiovascular disease so if you do get exposed to the toxic substance then you have already prepared your body with preventative foods. Soak your potatoes for 30 minutes before cooking. There are many studies showing how certain food preparation can lower the amount of acrylamide in foods. Each and everyday I try to make better choices of what I put into my body to fuel the God-given potential that flows through my veins. I hope this information will help you the next time you are looking at the menu and trying to decide between the side salad or french fries for your side dish. Dr. Andrew Kender, III, D.C.
Stadler RH, Blank I, Varga N, et al. Acrylamide from Maillard reaction products. Nature 2002; 419(6906):449–450. Previous Post10 Reasons To Turn Your Body Upside Down Every Day!Next PostBrain-Building: The Key to Longevity?